W&T in partnership with Moseley Road Baths produced an ambitious, site-specific community production that examined the role of water in women’s lives; presenting diverse stories of women in Balsall Health and celebrating the area’s historic swimming baths, this unique theatrical experience took place on the 13th & 14th April 2019. We are formed in it. 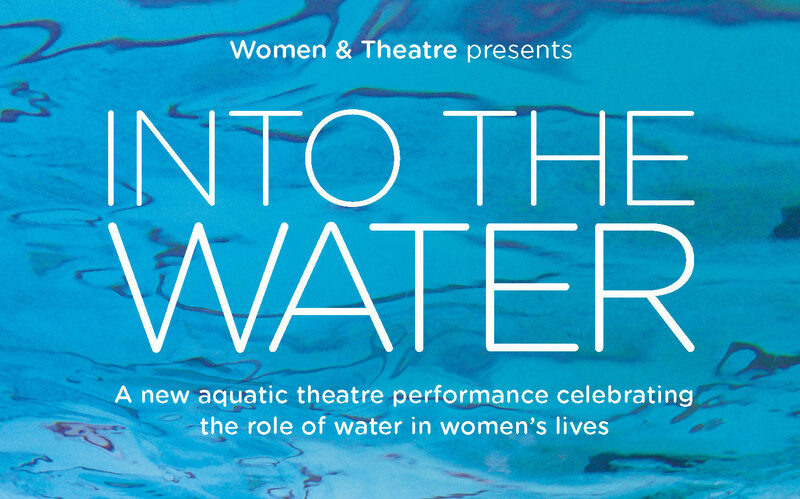 Developed from research with women in Balsall Heath, INTO THE WATER was an engaging new aquatic theatre performance about the role of water in women’s lives. Performed in and around the pool by a community cast of local women, the piece captured the joy and diversity of a women’s only session, whilst animating stories of memory & nature, swimming & play and birth & renewal. An audio version of Into The Water will be available to download in the near future.